wow! 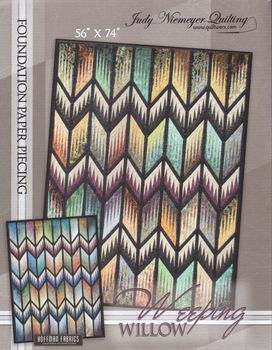 these foundation paper pieced quilts are just amazing. pattern includes sheets of foundation papers and again uses bali pops with some accent fabrics added. the paper piecing makes everything so precise. size 56" x 74"